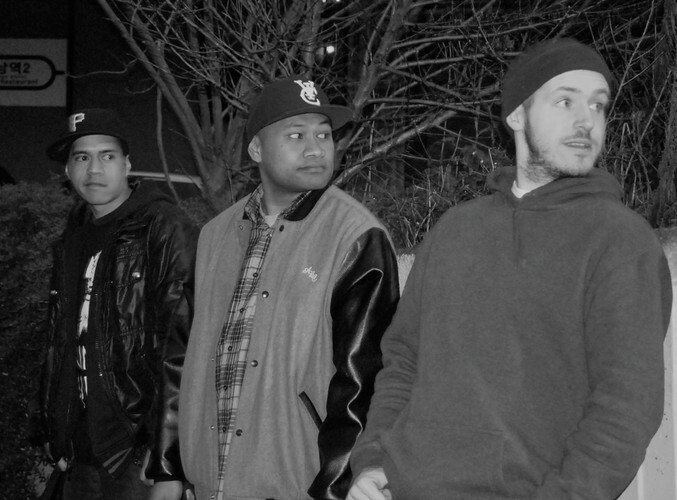 Home Brew is a New Zealand hip hop group. They released their self-titled debut full-length album in May 2012 to some critical acclaim. It hit No 1 on NZ album charts in its first week, and is the first NZ hip hop album to top the charts since Scribe's album The Crusader in 2003. The NZ Herald review says the album is a "bold and beautiful jazz-influenced hip-hop debut, delivered with a wry smile" and gives it 4.5/5. The Dominion Post reviewer Luke Appleby calls it "nothing if not honest", and overall judges it "one of the best, most genuine hip-hop releases I've heard in recent years and to top it off, it's an independent label" and gives it 5/5. In 2010 they were shortlisted for the New Zealand Music Awards Critics Choice Prize. In 2010 they also played at the Big Day Out.